Here are a few ideas I have for new cooking recipes in the new expansion - Mists of Pandaria! 1 1/2 C water for the steamer. 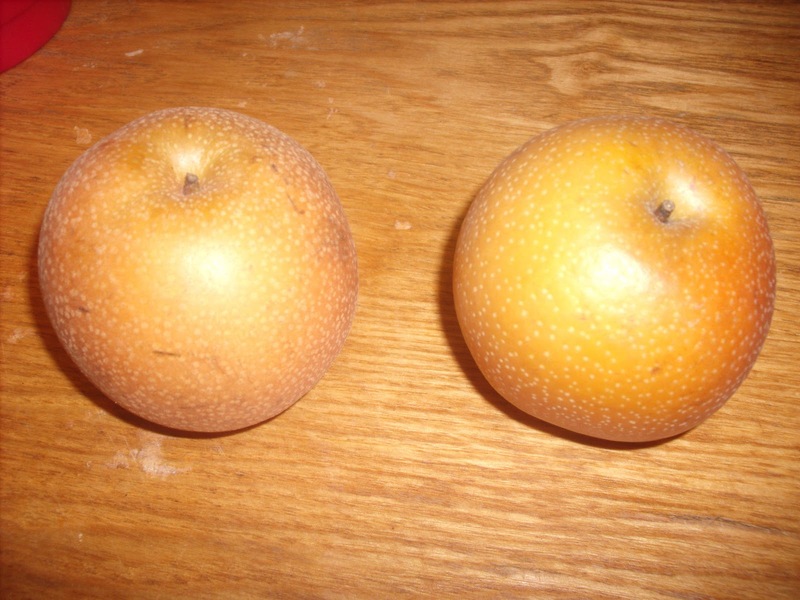 Wash the pears and pat dry with paper towels. 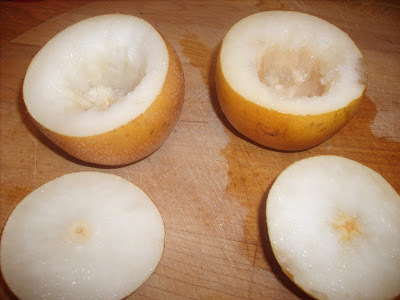 Cut the top off the pears and set aside (these will become the lid). If desired, cut off a small slice at the bottom so that the pear will stand straight during steaming. 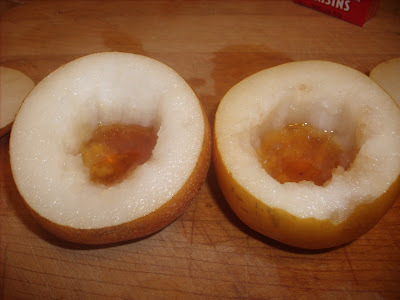 Spoon 2 teaspoons honey into each pear. 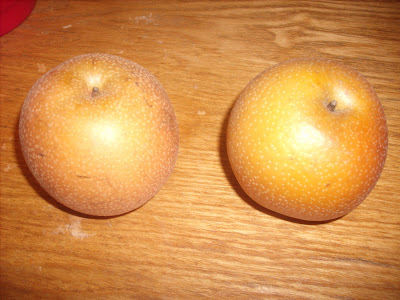 Place the top back on the pear. Brush the lemon juice over the skin of the pear if using. 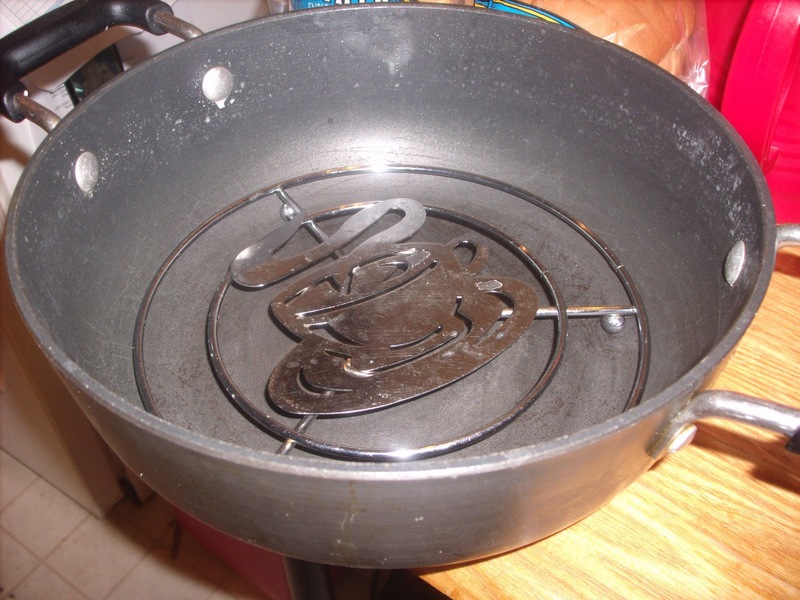 Set up a steamer, or place a rack for steaming inside a deep pot. 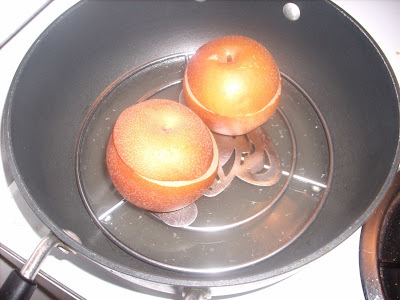 Add 1 1/2 C water. Don't let the water touch the fruit. Put pot on medium heat for 30 minutes or until tender. 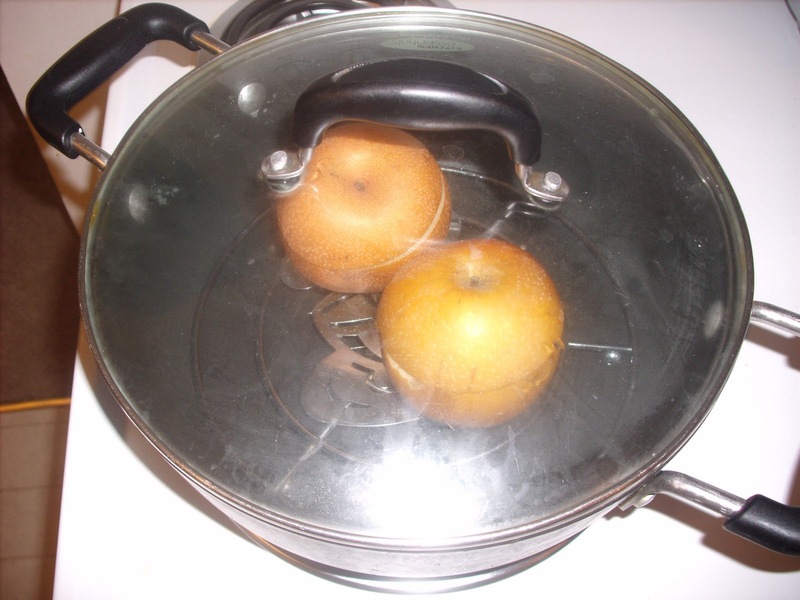 Place the pears on a plate and steam, covered, for 30 minutes, or until the pears are tender. Don't check the pears until after the 30 minutes are up. You don't want to let the steam out. Ah, really nice creativity there! Thanks guys! I will do that Jamin. This is great!! 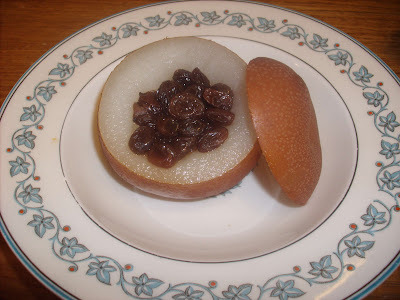 I often find Asian pears too hard. This should solve THAT problem! They were so good! 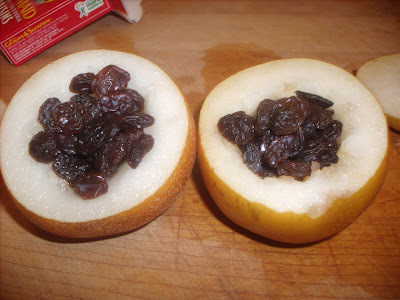 The honey is absorbed into the pear and the raisins.